Join CLC Trustee and volunteer Tim Kennelty to learn about the threat invasive species pose to our ecosystems, and how you can help. Invasive species have become a major environmental problem, as they outcompete and displace native vegetation and damage local habitats by reducing biodiversity. Learn about the problems caused by invasive plants, as well as which species are invasive and how to identify and manage them in the landscape. 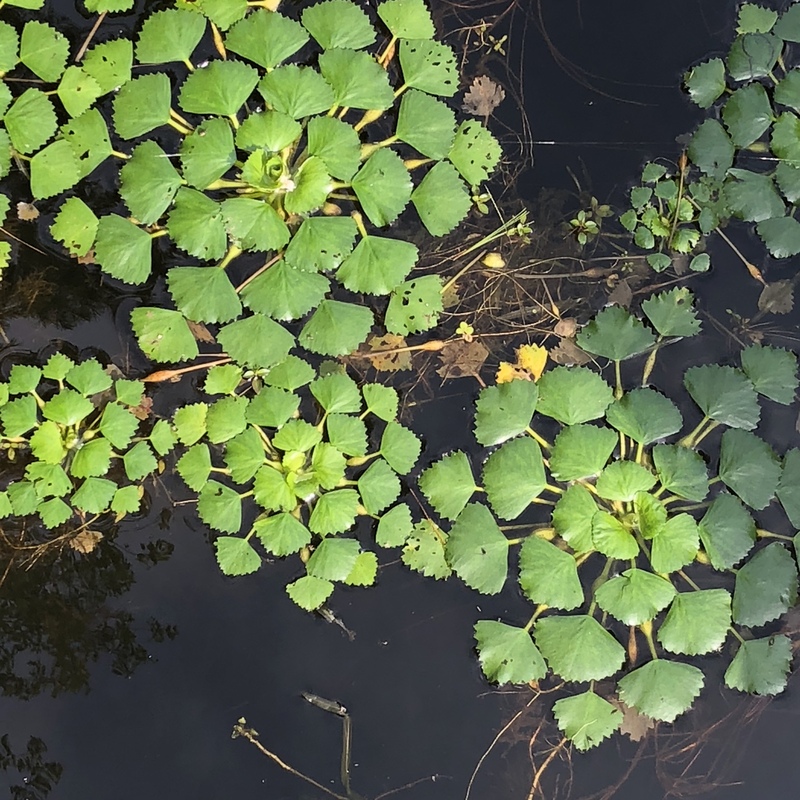 The top local invasive plant species will be covered, as well as where to report invasive species populations and how to get involved in local volunteer projects.